The Korean Association of Film Critics has just announced its picks of the year for their annual awards for excellence in film in South Korea. Director Hwang Dong-hyuk’s historical drama starring Lee Byung-hun, The Fortress, has pipped other competitors to win in the Best Film category. The 37th edition of the ceremony to hand out the awards, also known as Critics Choice Awards, will be held on November 9 at the Seoul Press Center. 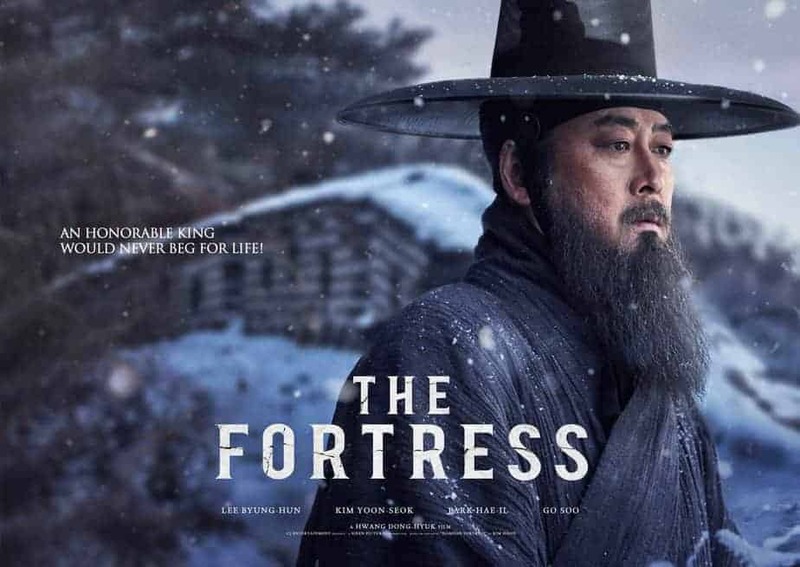 The Fortress, which has proven to be a critical and commercial success since its release in October, has also got nods for Hwang in the Best Director category, apart from winning for Best Cinematography and Music, and earning inclusion in the 10 Films Award category. Other notable inclusions in the 10 Films category are South Korea’s Oscar entry A Taxi Driver, the WW II set The Battleship Island, and the action comedy Midnight Runners. The top acting awards have been won by Sol Kyung-gu for the crime-action film The Merciless and veteran actress Na Moon-hee for the dramedy I Can Speak. Bong joon-ho’s Okja, which has been widely acclaimed as the best Netflix original film to date, won the FIPRESCI Award, given by the Korean branch of the International Federation of Film Critics. The prestigious Lifetime Achievement Award has been bestowed upon cinematographer Jeon Jo-myung, who was active for almost 50 years and was known for his work with masters such as Kim Soo-young and Im Kwon-taek.